Don't miss out on these lesser-known city secrets—from a Chinatown candy shop to a hidden speakeasy to an epic bookstore. 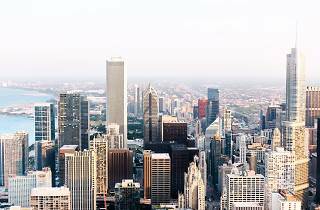 After living in the city for some time, most Chicagoans fall into a routine. We frequent our favorite restaurants, spend most weekends at the corner tavern down the street and take out-of-town visitors to see the same big-name Chicago attractions over and over again. Now's your chance to switch things up. 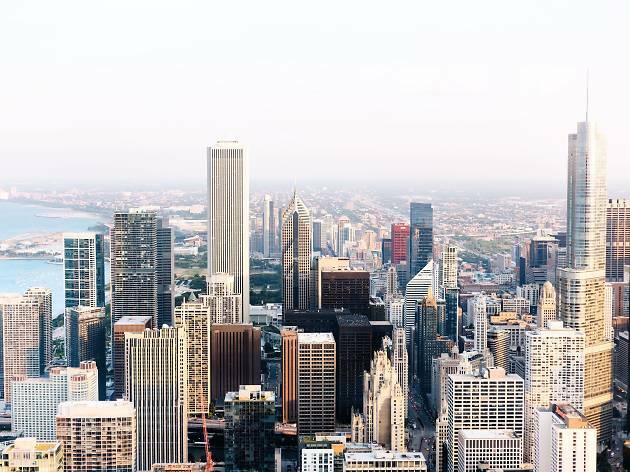 We asked our Tastemaker community to help us uncover Chicago's top hidden gems—the lesser-known spots you should be visiting this weekend. Get out there and start exploring these new-to-you city secrets.